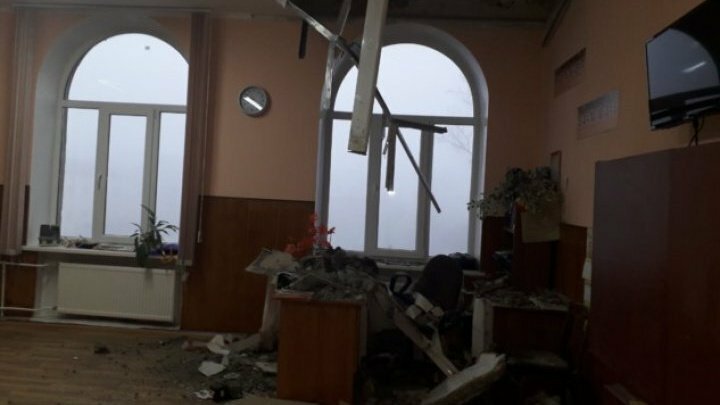 The Ministry of Finance will allocate 3 million lei to Balti City Hall from the Government's reserve fund to repair the damaged roof of Ştefan cel Mare High School in Balti municipality. The allocation is approved today at the government meeting, considering the importance to ensure the safety of students and employees of the high school. In July 2018, the first collapse occurred in one of classrooms on the third floor. Being in constant budget deficit, the budget for the high school budget was not planned for the repair of the primary school block. On February 3, 2019, a new collapse of roof was in another classroom on the same floor (also in the old block).